the look and feel you desire. 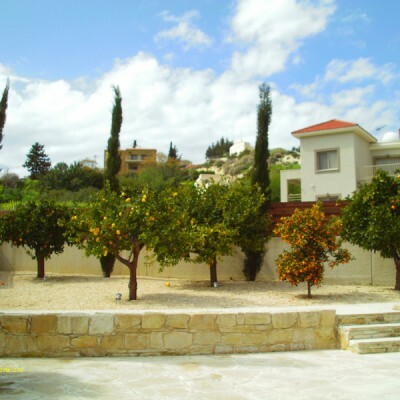 We are proud to be the most awarded landscaping company in Cyprus. In 2009 our business model was awarded with the Innovation Award for the Primary sector and in 2012 with the European Business Award. 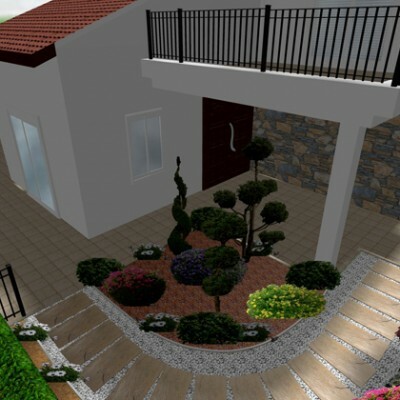 From spacious garden centers to unparalleled landscape design, construction and maintenance, Green Forest is, for both private and commercial properties, a one-stop solution for all your gardening needs. Inspired, designed and constructed by Green Forest, Botanical & Traditional Park "Eleouthkia" has more than 55.000 plants from 180 species in 13 theme gardens next to precious relics from Cyprus' tradition. Green Forest provides excellent service and dependability; they stick to schedule and do not need reminders. Upon leaving they clean up thoroughly leaving only a wonderful job. We have been extremely happy with their maintenance work. Even when we are away, we can rest assured our property is being handled professionally. We would recommend them to anyone. We have been ecstatic with the results of our garden, and cannot express in words our happiness with the outcome of their effort. Throughout the project Green Forest’s staff was always polite, reliable, and attentive to our questions and suggestions. We were particularly impressed with the attention to detail shown by the supervisors, as well as the rest of the crew. We have and will continue to recommend Green Forest to friends, neighbors and even strangers who have approached us with compliments on our new garden. Thank you again for helping to create a functional space that relates to our home. It’s nice to deal with a company who cares, is honest and knows what they are doing. Green Forest needs to be commended for their great workmanship and pride. We want to express our thanks to Green Forest for all their hard work on our landscaping project. We appreciate their timely response, their professionalism and enthusiasm. We enjoyed working with this company from beginning to end. Our water garden is the center-piece for our property. It provides us with a great place to sit and relax. The sound of the water over the rocks can be heard from our deck and provides a relaxing background sound. Tryfon and his team are real pros. I considered constructing my own water garden as a home project. What a mistake. The pros designed, installed and consulted on plants all within a few weeks. The end product is a great water garden with great plants. It was a pleasure to meet with Green Forests’ designing team and discuss the plans for our garden. Our visit to the garden center, the nursery and Eleouthkia Park helped us make our final selections. Both of us were excited about the landscape ideas and solutions you suggested. This letter is written with great pride and satisfaction. 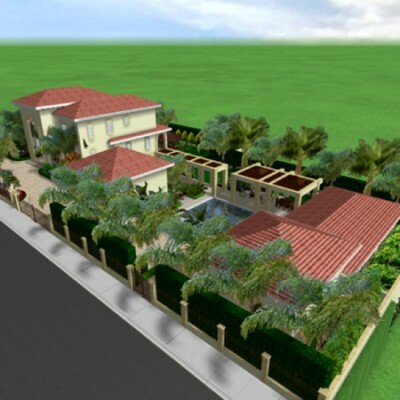 It is our way of expressing total approval and endorsement of our business transactions with Green Forest. 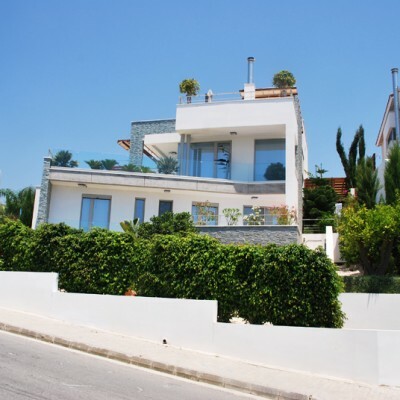 Their teams have provided landscape design, installation and ongoing routine maintenance of our property in Pafos. They have always handled every transaction with a high degree of honesty and integrity. Simply stated, Green Forest offers great value for the money spent. The company is a well-run team of professionals. We highly recommend their services. We are very pleased with the landscaping project Green Forest has completed for us. It was a big job with an almost impossible deadline. They did what was needed to be done and got the equipment and people there to finish the job on time. Not only they get the job done, but they also did a great job. Also, their prompt follow up to any issues we had after the job was completed, has been greatly appreciated. It was a pleasure working with Green Forest.